After two Super Bowl championships and eight seasons with the New England Patriots, I spent a lot of time in Providence. 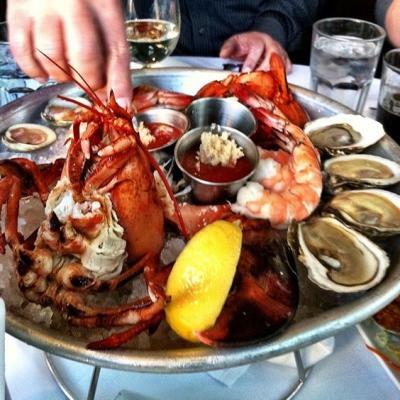 I grew up in Louisiana, where I developed a love of cooking and fresh seafood. In Providence, I learned a lot about the restaurant industry and expanded my culinary knowledge and tastes. Today, I am the president and managing member of Ocean’s 97, a shrimp wholesale and value-added company, but I still find time to make it back to Providence. Here are my top spots in the city to watch a game, especially a playoff game! 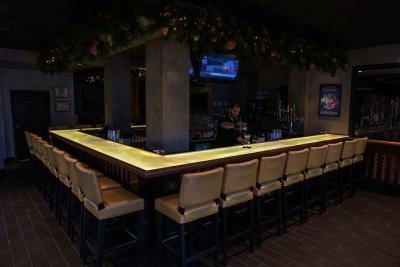 Providence&apos;s newest contemporary yet vintage upscale sports bar and restaurant, The Vig, has become a fast favorite. With comfort food, craft cocktails, and unique decor, they really "upped the game" in Providence. 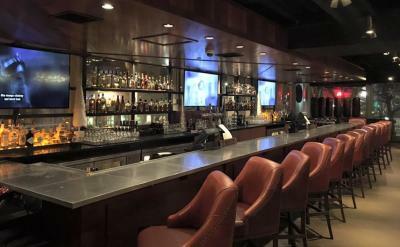 Definitely check out The Vig for the playoffs, located inside the Hilton Providence. I love Federal Hill, Providence’s Little Italy. I even did a two-year internship with a restaurant group on the Hill while I was with the Patriots because I wanted to learn more about the managerial aspect of the business. One of my favorite spots up there now is Venda Bar, serving authentic Neapolitan pizza, great cocktails, televisions right at the bar, all with a great view of DePasquale Plaza, the heart of Federal Hill. If you&apos;re looking for a great steak in an upscale atmosphere while watching the game, The Capital Grille is my top choice. The newly renovated restaurant has a larger bar area, inviting decor and a perfect view to watch the playoffs on television. The new cocktail menu offers unique and classic choices and, of course, don&apos;t forget to try the lobster bisque — one of my favorites! Great food, comfortable space and always a good, game-day special. Half-price appetizers, 50-cent wings, and quite the extensive craft beer menu. 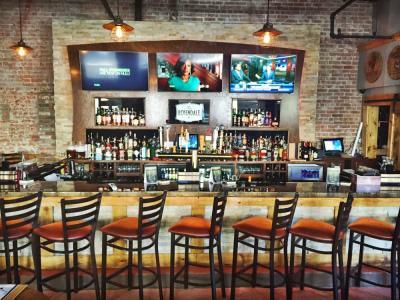 Grab a table or sit at the bar and cheer on your team! In Providence for the big game today? Everything you need to know, from restaurants to great spots to catch the games, can be found here. Enjoy the game! Jarvis Pernell Green is the President/Managing Member of Ocean’s 97, Inc./Ocean’s Bounty, LLC. He developed his love of seafood and cooking while growing up in South Louisiana and helping his mother and grandmother in the kitchen. While playing football at LSU and earning his bachelor’s degree in construction engineering, Green enjoyed cooking and had an “open door” policy for his teammates to come to his apartment for home-cooked meals. 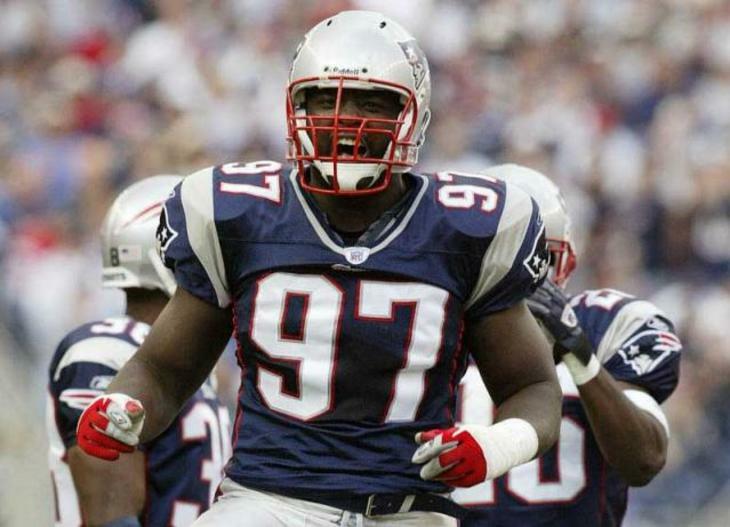 He continued working with the food industry during his 9-year career in the NFL, which included two Super Bowl Championships with the New England Patriots. While playing in the NFL, Green completed a two-year internship with Atwells Restaurant Group, and another 2 years working at Rolls Royce Naval Marine in Walpole,Ma. He gave cooking demonstrations at approximately 200+ demos in the Boston area, and started the Jarvis Green Foundation, which assists disadvantaged, single mothers and has raised funds through more than 50 culinary events. Green also participated in season two of the wildly popular “MasterChef” television series.